If you want counseling services for yourself, email info@deafcounseling.com. 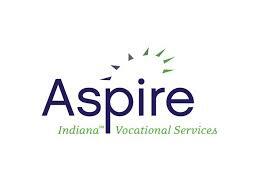 For more information about employment with Aspire, please visit Aspire website at www.aspireindiana.org. For more information about counseling services, please visit www.deafcounseling.com or email info@deafcounseling.com.